Marshmallow Clap with a Giveaway! Happy Back to School Season! 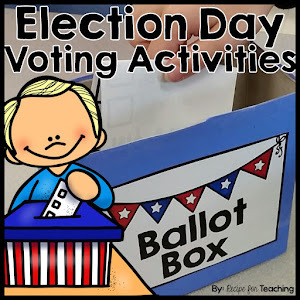 I wanted to share a quick post with you about something that my students always love! It's called a Marshmallow Clap! 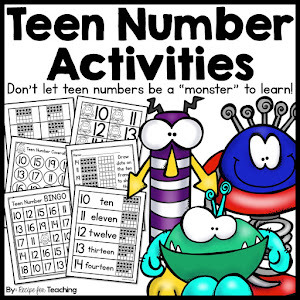 I honestly cannot remember where I learned this fun little activity from, but the kids always have a blast with it! 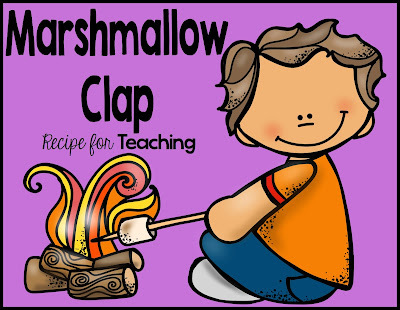 To do a Marshmallow Clap your students just pretend there is a marshmallow in between their hands. When they clap, their hands don't touch. 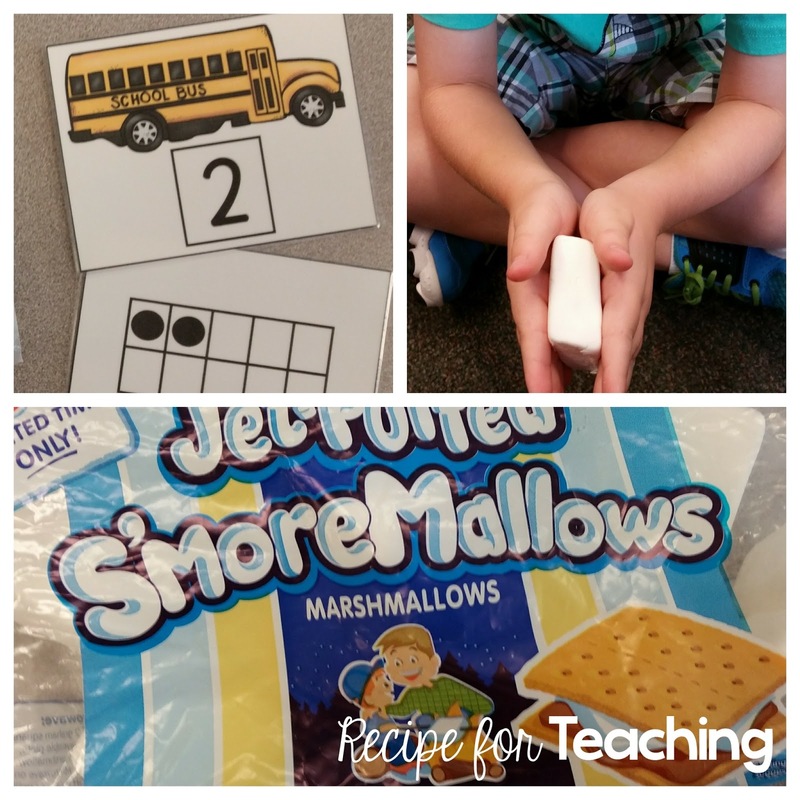 We use it as a way to count and it is amazing! 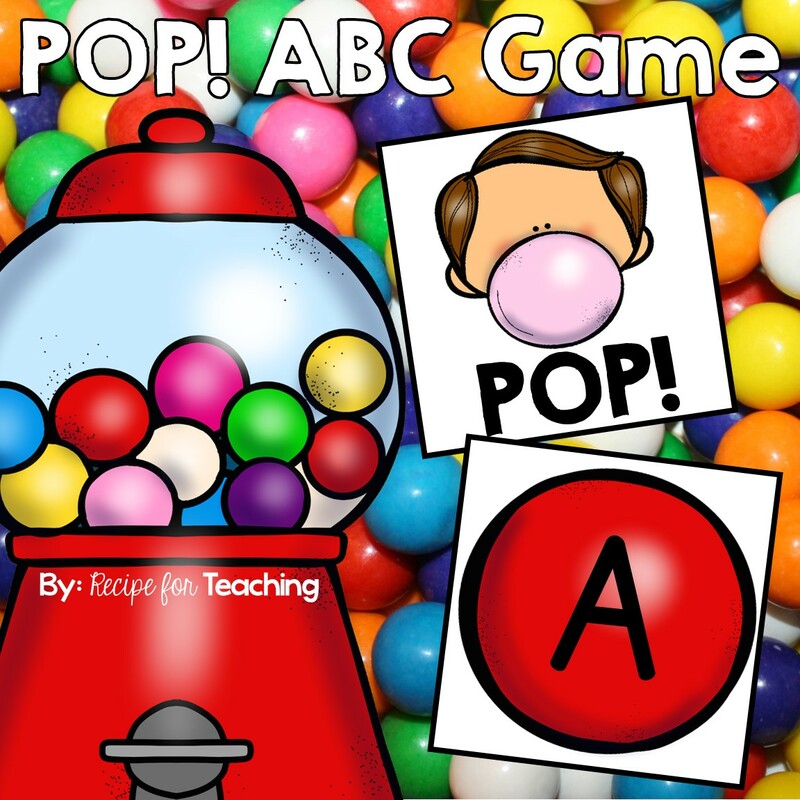 You could also use it as a cheer in your classroom if you wanted! 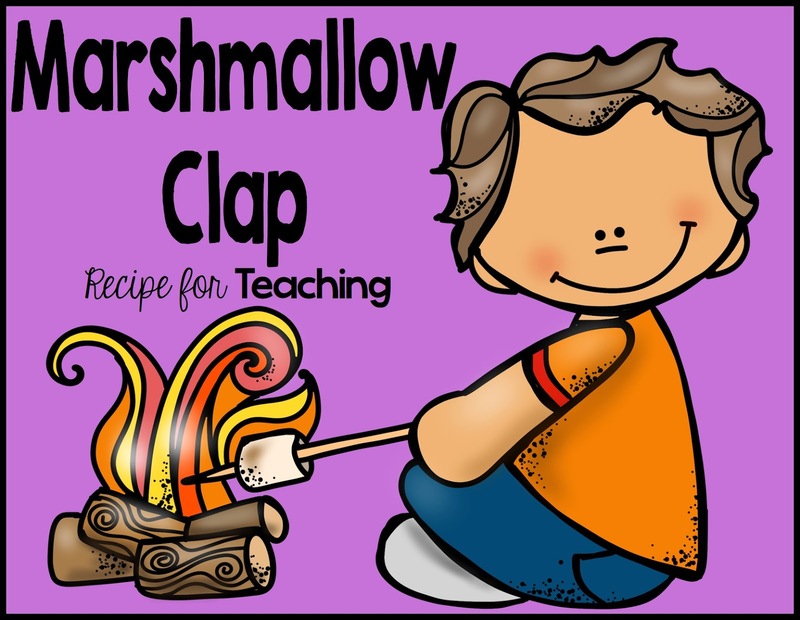 Doing a Marshmallow Clap with an imaginary marshmallow is fun, but doing a Marshmallow Clap with a REAL marshmallow is even MORE fun! We, of course, just HAD to use a real marshmallow to do this clap and then we definitely got to eat our marshmallows - YUM!! 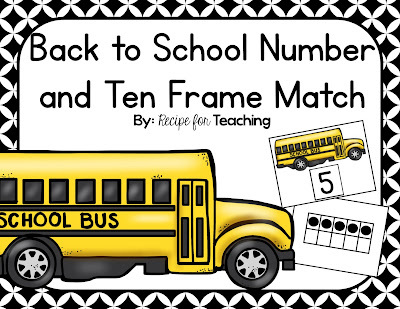 We have been using my Back to School Number and Ten Frame Match to count and clap and it works great. It's perfect for back to school! Want to win a copy of this for yourself?!?! Just enter the Rafflecopter below for your chance to win! Good luck!